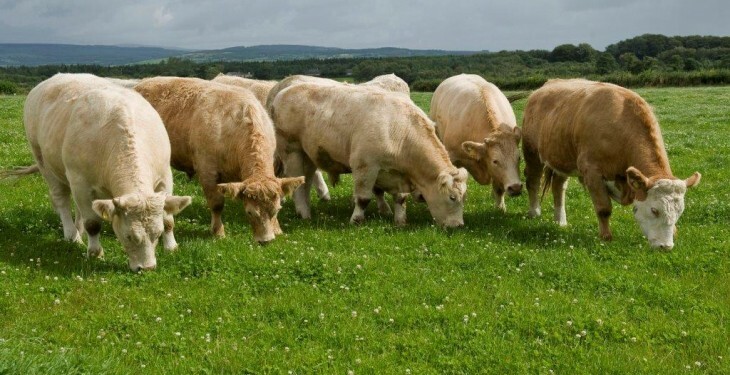 The push by Irish farmers and farming organisations to increase both the age at slaughter and carcass weights could be detrimental to Irish beef exports to the UK, according to Robert Forster. According to Forster, Author of the Beef Industry Newsletter, Irish farmers seem determined to maximise both the weight gain and growth rates of continental cattle. 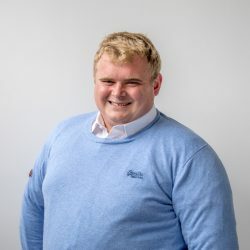 Speaking to Agriland recently, the UK-based Journalist added that there is a push by Irish farming representation bodies to extend the age specification to over 30 months. “They are determined to exploit the weight gain and growth rate capabilities of Continental, predominantly Charolais and Simmental bred cattle. The UK specialist added that beef taken from such carcases can be sold into mainland EU markets, but it does not meet the specifications demanded by mainstream retailers in the UK. Presently, the UK consumer has a preference for beef produced from much younger and lighter carcasses, said Forster. 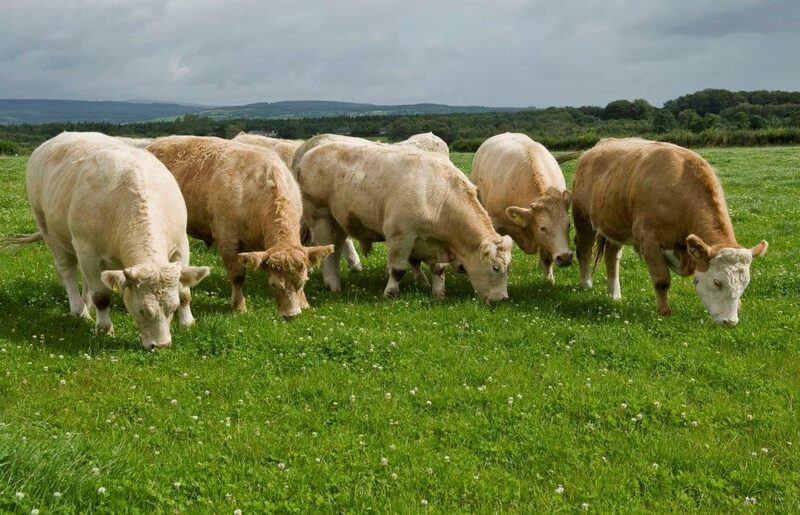 “If these conflicting trends persist it is possible that a greater proportion of Irish beef could be sold to retailers, and other outlets, outside the UK. According to Forster, the UK market has become increasingly dominated by supermarket specification. 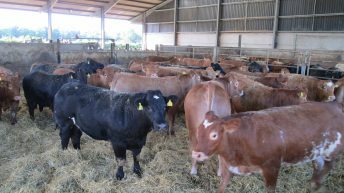 Forster added that retailers in the UK moved to this type of animal following the outbreak of BSE in march 1996. 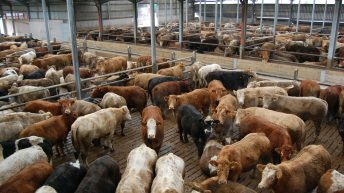 “Retailers then discovered that there was an immediate lift in eating quality as soon as beef exclusively taken from under thirty-month cattle moved through their supply systems. In the future, UK supermarkets could demand the lowering of the 30 month age limit to 24 months, which is a demand totally driven by eating quality considerations, he said.